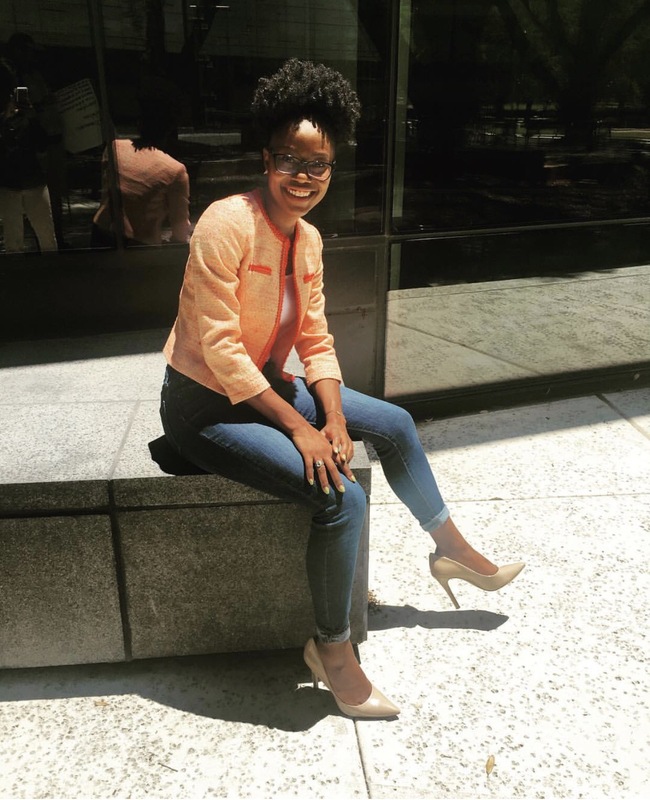 Get inspired by Jasmine Stith’s Walk by Faith story today! Had a great opportunity to interview Jasmine Stith several weeks ago. I hope you ladies get inspired by her movement Walk By Faith. When I chose to walk by faith I literally started “walking” on social media every day. When I began walking I’m not going to lie it was because I wanted something from God. I was selfish, I wanted him to do something in my life and on my timing. It was almost like I made a deal with him that if I walked every day in faith with him, he would give me my heart’s desire which was to be in a relationship that had recently ended. After three months, I noticed that God was showing me who was calling the shots. I could no longer put deadlines and expectations on God for my life. I simply had to walk every day not knowing what was around the corner. I learned that my relationship with God can’t be dependent on what he can do for me, but what I can do for him and the building of his kingdom. This movement wasn’t about me it was all for his glory. I remember the first time I believe it went viral on campus. It was finals and everyone was stressed, but more than ten people had joined me in the movement to walk by faith. They weren’t leaning on their own ability but they were making a decision to let go and let God. Since then, I have become so comfortable with adversity and things not going perfectly in my life. I have accountability partners that have chosen to walk by faith. I have even had some friends choose to follow Christ after claiming to be an atheist. I can’t believe that my footsteps have inspired so much change. I know that it wasn’t because of me, but because of God and I give him all the honor for my success that I have had with this movement. I have chosen every day to live my life for Christ and let him lead my footsteps. 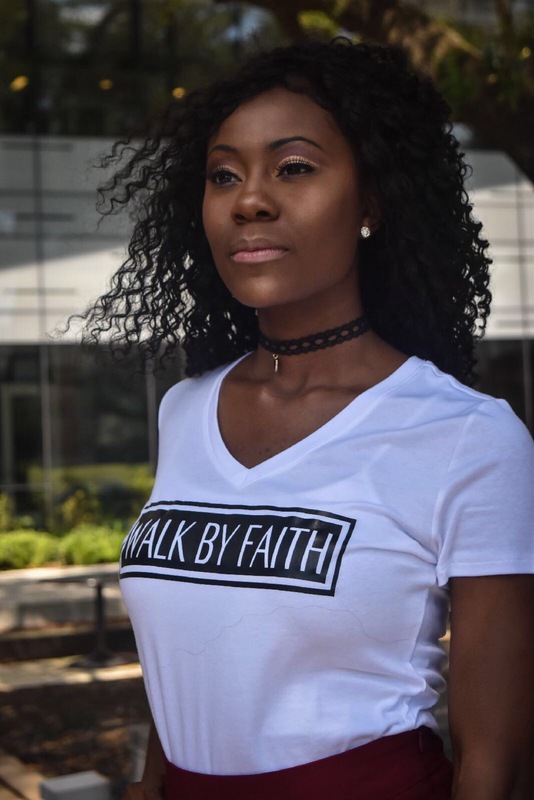 My social media movement transformed from just footsteps, but to a Youtube channel that highlights faith, entrepreneurship, and daily tips to encourage everyone who watches to “Walk by Faith”. I know none of this would be possible without him. “Time is the bank and Faith is my currency”. I don’t put any limits on what God can do in my life or in others. How do you use your platform to impact your community? The platform that I created in my community is “The Pretty Plug”. I don’t consider myself your typical Engineer but rather an early Entrepreneur that see’s a problem and bridges the gap to make a solution. The Pretty Plug’s mission is to “Inform The Uninformed” in a form of blogs, social media, and the Walk By Faith YouTube series. I want to inspire African American people to create generational economic wealth that circulates throughout our urban community. We can do that by starting businesses, investing in black owned banks and businesses around us and becoming financially independent and aware. If I can impact just one person through my platform then that gives me enough reasons to continue walking in my purpose. I want to inspire the inner entrepreneur in everyone. This doesn’t mean that you “have” to be a business owner, but it means that you are making decisions for yourself and walking in the purpose that God has for you. With so much pressure on women from a career and family standpoint, what quote would you use to encourage your fellow woman?